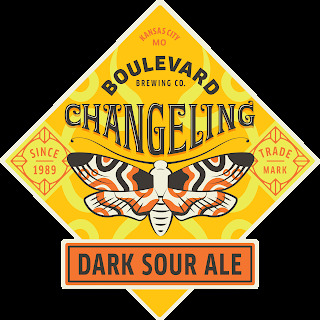 Changeling is an enchanting blend of dark sour ales aged in whiskey and wine barrels that were inoculated with Brettanomyces and lactobacillus. It pours a deep ruby color with touches of gold at the edges of the glass. 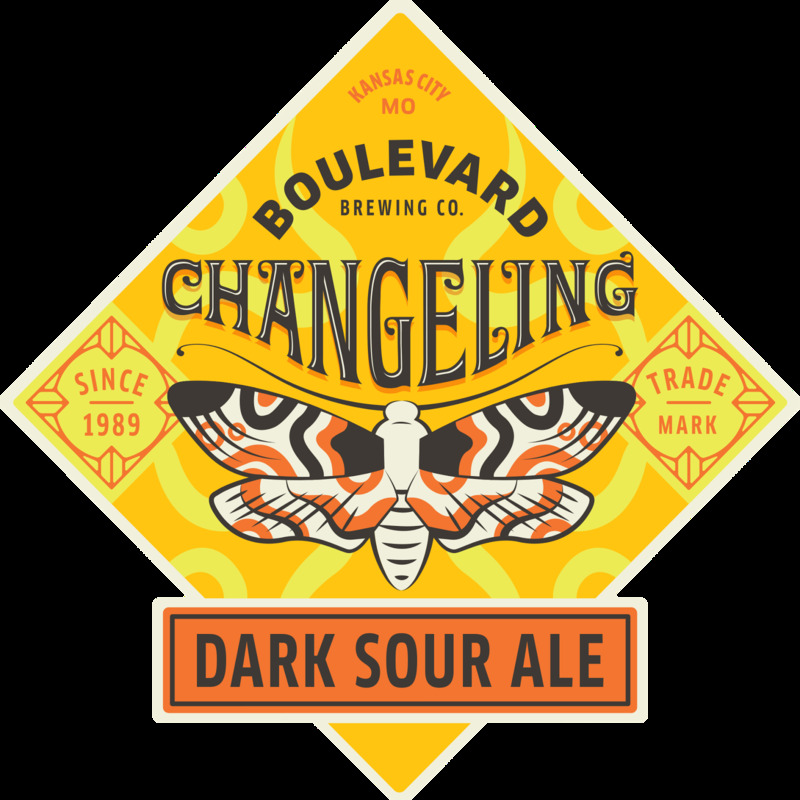 Leading with plum and toasty malt, the flavor transmutes into a soft tartness, with notes of earthy, funky Brett and a touch of lingering caramel to create a delicate balance.